According to Jim Daly of Focus on the Family, thousands of couples struggle with extramarital affairs. The infidelity usually starts in a very harmless way with a co-worker or even a family friend. It may just be a round of harmless verbal bantering that may well lead to certain seduction that finds two people, not married to each other, ending up in an affair. The result is brokenness in the couple’s marriage as the wedding vows have been violated. There are confused thoughts, mixed up emotions and then guilt. When the innocent spouse finds out about the partner that has violated their holy matrimony there is brokenness, pain and self-imposed guilt as the innocent party wonders what he / she could have done to prevent this from happening. Jim Daly goes on to say that there is hope for forgiveness and recovery. One couple, Gary and Mona Shriver have written a book in which they’ve chronicled their journey: Unfaithful: Rebuilding Trust After Infidelity. The Shriver’s give hope to other couples who have experienced adultery and feel as though there is no hope. See the video below. 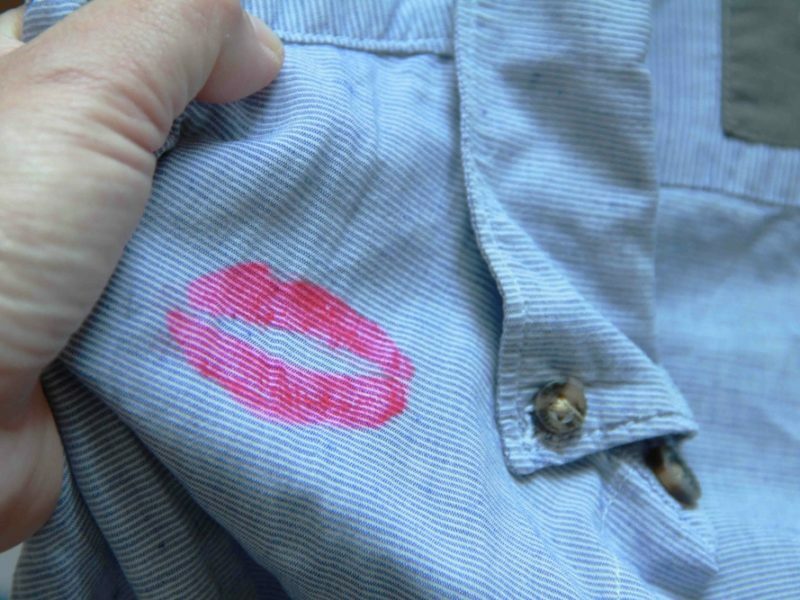 Have you been tempted to be unfaithful to your spouse? Perhaps you are having an affair and taking strain by leading a double life. Maybe you think your marriage is over and there is no hope. Our God is the God of miracles. He will work a miracle in your marriage just as He did in the lives of this couple. There is hope and help to be found for your situation. Don’t give up, Let God! Adultery is an equal opportunity sin. It transcends even spiritual maturity. Look at how many men and women of God who have fallen prey to its tentacles. So for all those of us who are married, and in ministry, let’s not think it could happen to us. We need to be prepared to squash temptation at the earliest of stages and get help sooner rather than later because affairs destroy. Visit Focus On The Family to strengthen your marriage and affair-proof your home.